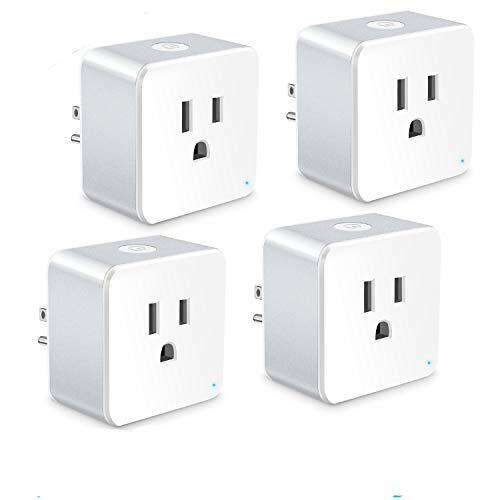 Smart plug, smart life. Wherever you go, your life is in your control. via your smart phone or just voice. 6.Wait for connecting and assign a name to each plug.